Consultations - OUR BODY CONSTANTLY TALKS TO US. WHAT IS YOURS TELLING YOU? Are you ready to ask for help to guide you back to yourself? Health is multi factorial, including your food, activity, medication, emotions, self care, relationships etc. contentment, happier, and much easier life. 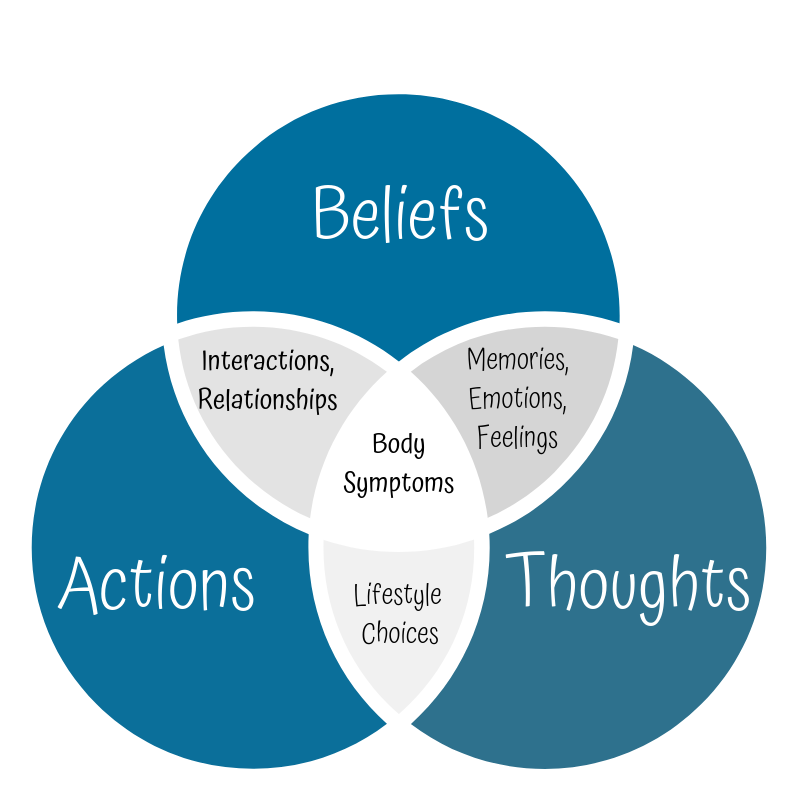 Body Symptoms are created by the interaction of our thoughts, choices and the impact they have on our body chemistry. Nutrition Sessions focusing on how your food choices create symptoms - weight, skin issues, diabetes, fatty liver, gut issues etc. Hypnotherapy, and EFT are powerful belief, energy change processes I am trained in. It works by transforming the limiting, often hidden beliefs and memories into understanding, compassion, forgiveness and positive declarations of outcomes.